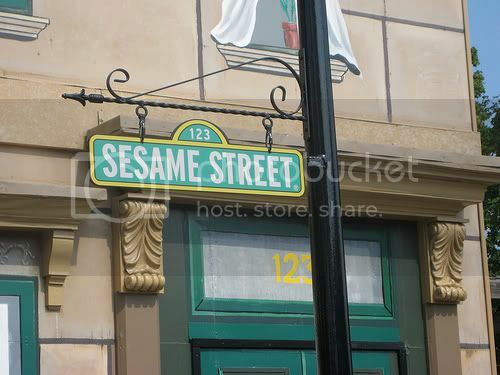 It´s no secret now that SpanglishBaby is a real fan of Sesame Workshop and all they do. They just seem to have it together…for real. In our case of parents raising bi-cultural and bilingual children they constantly give us tools to make the journey more fun and inclusive of our children. Especially in the case of promoting a bilingual, bi-cultural and global awareness through their shows. Remember Celia Cruz performing with a cast of muppets? Or how about Global Grover and his trips around the world, including Nicaragua and Mexico? Not to mention that for almost 40 years now they have had loving bilingual, Latino main cast members and characters such as Luis, Maria, Gabi, the monster Rosita and Ovejita. Not only have they been in the forefront when it comes to cultural matters, but also with relevant topics affecting our kid´s daily lives. One of the most important issues affecting a vast majority of families these days is the economic climate of insecurity. Children´s well-being is affected by their parent´s struggles and the difficult decisions they´re having to make when it comes to their housing, medical and child care, food, clothing, etc. In response to these recent changes in family economics, Sesame Street has produced a new PBS prime time special, Families Stand Together: Feeling Secure in Tough Times. 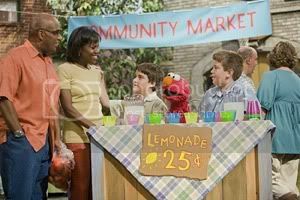 This hour-long special, hosted by Al Roker, Deborah Roberts and Elmo, aims to help families with children, ages two to eight, experiencing difficult economic circumstances by offering strategies and tips that can lead to positive outcomes for their children’s physical and emotional well-being during this tough economic climate. The special will air on PBS on September 9, 2009 at 8PM EST (check local listings). We decided it´s important we let you know about this special show since Latino families, because of our large percentage of the population, are one of the groups being the most affected by the current economy. Children identify with Elmo and the Sesame Street characters and this can help bridge the communication gap for families going through rough times. The show airs in English but you can switch on the SAP option on your television to hear it in Spanish. A bi-lingual (English/Spanish) outreach kit with a DVD featuring documentary moments of families as well as content to help children and families talk about the feelings and stresses during economic insecurity. A printed children’s story which offers support and strategies for families during economic transitions. A parent/caregiver guide which provides strategies on how to meet challenges as a family, ideas about how to explain difficult situations to young children, and tips on planning for the short- and long-term. Resources and materials will be available online at www.sesameworkshop.org/toughtimes beginning September 9, 2009 so that families everywhere can view the videos and download the information. So, don´t you absolutely agree that Sesame Workshop and PBS totally look out for our bilingual niños? 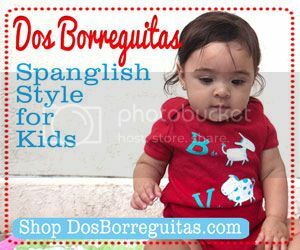 Today is the last day of the 10-day giveaway of Ingenio bilingual toys over at our sister site-SpanglishBabyFinds. Head over there for you chance to win today´s bilingual Find! Thanks / Gracias for sharing this information on the upcoming special! We will make it a point here at Boca Beth to share that information on our blog, via Facebook and Twitter! As always, Roxana and Ana, you both continue to share cool products, great bilingual tips and the hottest, newest information on how to keep the bilingual journey going in all of our lives! 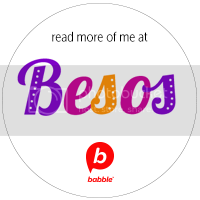 .-= Boca Beth´s last blog ..A Little Language Amigo and Bilingual Music Fun for Your Monday/lunes =-. Beth! Your comments always put a smile on our face! Thanks so much for taking the time to visit us and to share your thoughts with us. 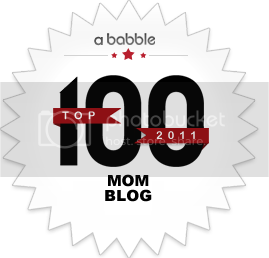 Especially considering you´re a very busy mom and a rocking bilingual entrepreneur!